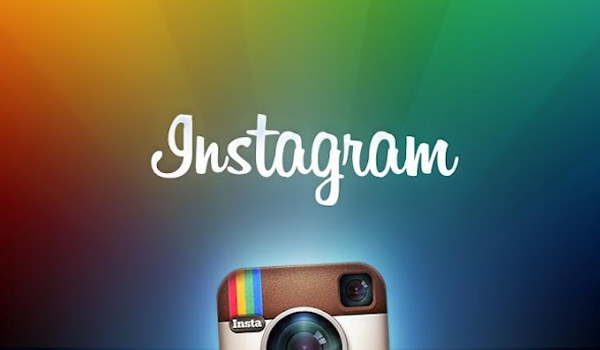 from Instagram: http://instagr.am/p/PAhdbpzZVV/ Be sure to follow us! 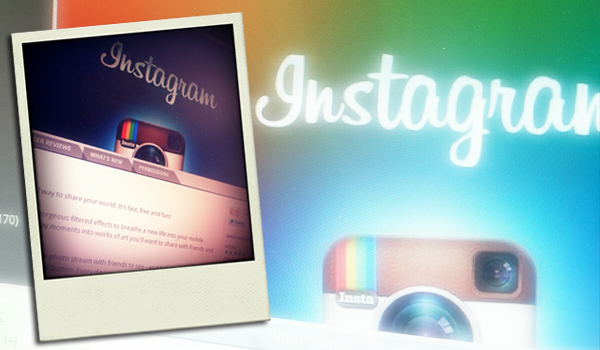 This week we look at five apps that can enhance your Instagram experience if not replace it altogether. 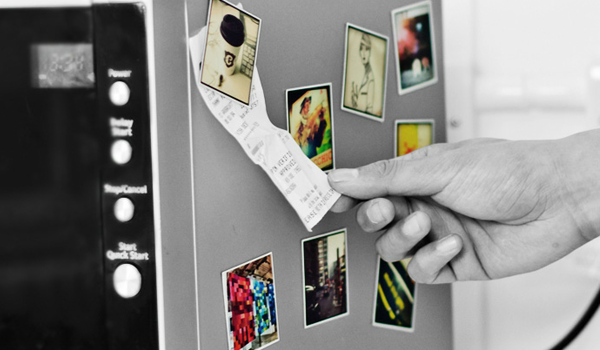 Get magnets of your favorite images in bundles of nine and share them with friends. Buying a popular mobile app for $210 million isn't cool. Know what is cool? Buying one for $1 billion. 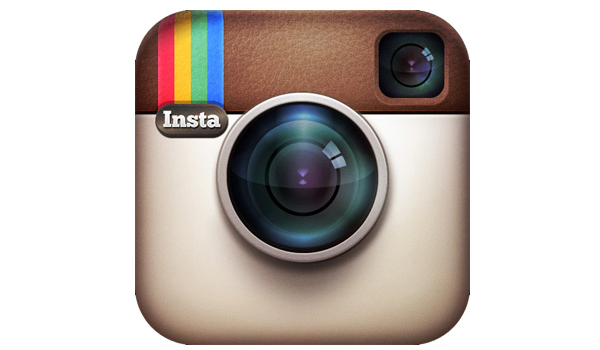 Instagram ready for its Android debut? 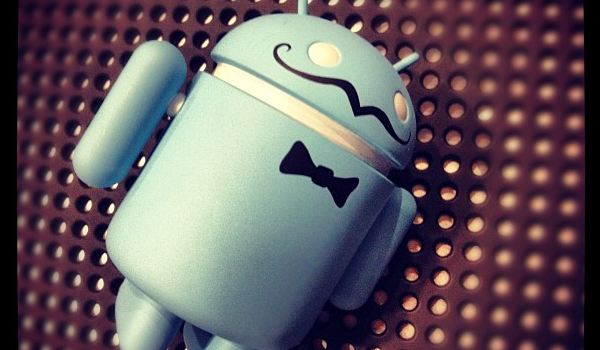 After months of waiting, the popular photo filter app may be ready to come to Android. The long awaited photo and camera application seems to be drawing nearer.